It's May and holy crap almost half the year is gone and what the heck am I still doing?!? Wanted to be a little more personal with you guys share some tidbits on what's on my mind lately. 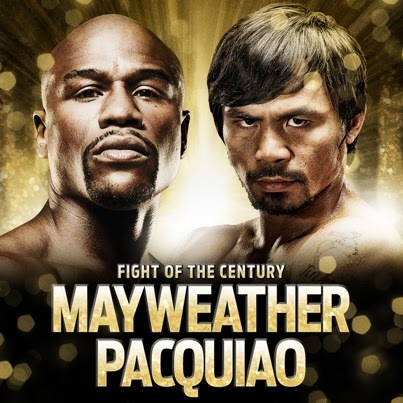 If you're like me, you've watched the five-years-in-the-making battle between Mayweather and Pacquiao. And if you're like me, you couldn't wait for the fight to go down and expected a pretty good show regardless of who won. And again, if you're like me you asked "Was that it?" at the end of the "historic bout". I'm not saying the win was undeserved or that Pacquaio was cheated. I'm saying the fight that was touted as the greatest (or one of the) ever was extremely underwhelming. Like extremely. I pity the poor souls who got pay-per-view. I have a handful of current songs I've been playing on repeat but "Spotless Mind" by Jhene Aiko has been on repeat for a few weeks now. And how cute is Jhene Aiko? "Shame on me for changing...No no. Shame on you for staying the same"
Chocolates. My so-called cutting back on sugar has not been on full effect. I mean is my will power really this LOW? This girl make the rest of the Disney Princesses into (gif) mermaids. The Disney-shaped hole in my heart has been filled. View the rest of her works here. A bunch of articles ranging from career to gender equality/inequality to LGBT rights. In case you don't get it yet, those are the things I'm most passionate about. i got so emotional when manny lost hahaha. i REALLY wanted him to win. and ya my brother watched it sa cinemas and a lot of people were disappointed daw for paying that much for that fight. i imagined ppl who went to vegas are a lot more disappointed. ps - loved the song, she reminds me a bit of zendaya!